Helping Hurricane Sandy Victims. NYCs Chinatown devastated after Sandy. 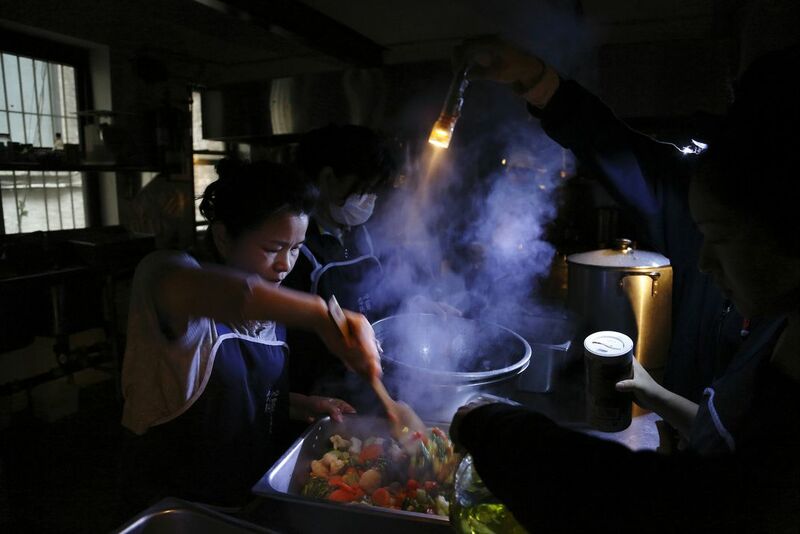 Although without electricity, Volunteers from Tzu Chi Foundation would still prepare healthy vegetarian meals in darkness for the shelter victims in Chinatown.